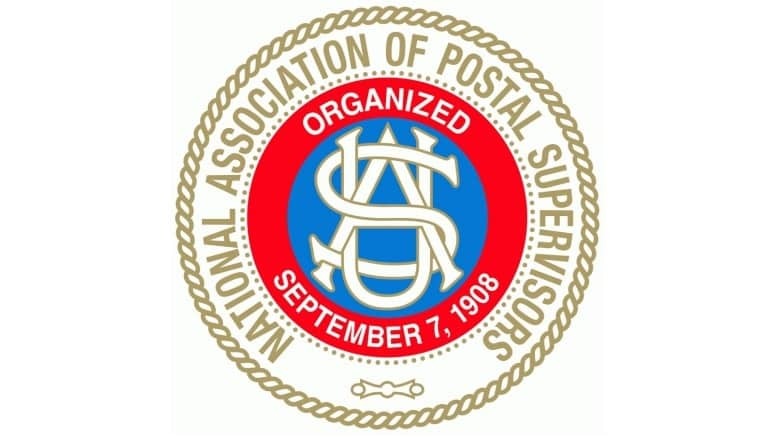 January 22, 2019 — November’s electoral outcome delivers NAPS a crucial opening to school new members of Congress—approximately 100 freshmen House and Senate members—about NAPS and the important role its members play to safeguard a high-quality and accessible mail system. By the early-March LTS, House and Senate committee rosters will have been decided and President Trump will have submitted his Fiscal Year 2020 federal budget to Congress. It also is likely that postal reform bills will have been introduced. Foremost, the 40-seat Democratic net gain in the House resulted in a Democratic majority. It also produced a modified “changing of the guard” for committees that have jurisdiction over the Postal Service and postal employee health and retirement benefits. The chair of the House Oversight and Government Reform Committee is Rep. Elijah Cummings (MD); the chairman of the primary subcommittee dealing with NAPS issues is Rep. Gerry Connolly (VA). In a November interview with TheWashington Post, Cummings stated that one of his top priorities is “reforming the Postal Service to place it on a more sustainable financial footing.” Both Cummings and Connolly are strong supporters of NAPS-promoted postal reform legislation; they zealously oppose proposals to privatize the Postal Service. Both chairmen are outspoken foes of health and retirement cuts to federal employees and retirees. During the previous session of Congress, Connolly introduced legislation that would have extended Merit Systems Protection Board appeal rights to EAS-level employees currently denied such rights. In addition to the leadership changes, the Democrats will be adding at least seven new members to the committee. While the Cummings and Connolly committee leadership appointments were predictable, there was a surprise on the Republican side of the committee dais. Postal reform advocate Rep. Mark Meadows (NC) stepped aside as the new ranking Republican on the Oversight and Government Reform Committee in favor of Rep. Jim Jordan (OH). Originally, Jordan wanted to assume the lead GOP position on the Judiciary Committee; however, it appeared he did not have the votes to secure that ranking position on the committee. Therefore, at the 12th hour, he shifted gears, asserted his seniority on the Oversight and Government Reform Committee and informed Meadows of his desire to assume the ranking position on the committee.